After the retirement of Concorde in 2003, thoughts instantly floated towards what was next for commercial flight innovation. Now, we maybe, just maybe, have a twinkle of the future. 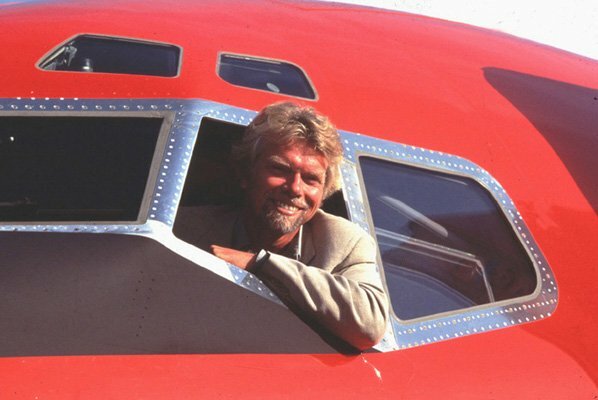 Richard Branson recently made an appearance on CNBC, where he gave some insight into a supersonic future, which includes the concept of a Virgin Galactic flight that could cross continents in a matter of hours. When questioned for a date: Branson smiled: "Maybe in your lifetime, maybe in my lifetime. We'll see." If we get it right, New York to Tokyo could be less than an hour. You could be travelling 19,000 miles an hour, orbitally. "After we've done the space program, we will be producing supersonic planes, which will go far, far, faster than [the] Concorde." he explained. Have a peek at the video above and let us know what you think.